Another set of older pictures-these ones from 2012, when I was in Albuquerque visiting family. My granddad was a vendor at a gun show held at the State Fairgrounds, so I took some time to run around the grounds while they were pretty much deserted. It was cool! This is my favorite advertisement ever. 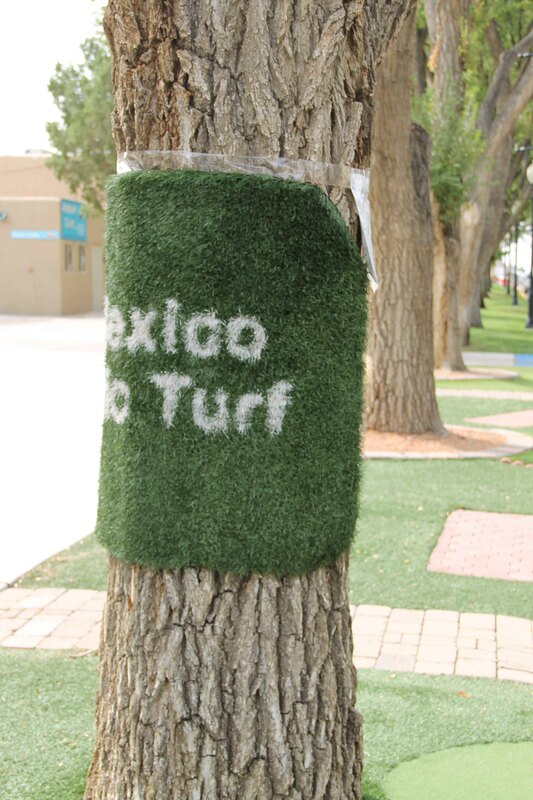 It’s for New Mexico Synthetic Turf – I don’t even think there was synthetic turf on the fairgrounds. But it made me laugh really hard when I saw it. 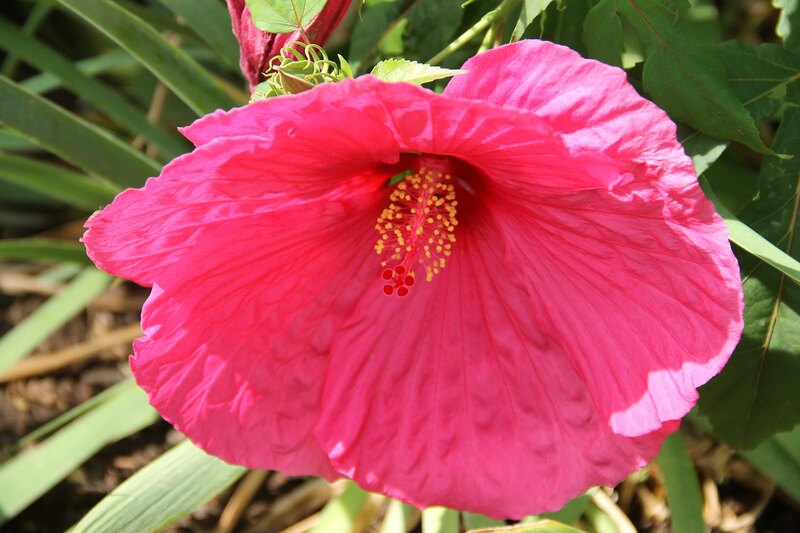 And this big, beautiful flower! I was surprised to find anything in bloom, honestly. 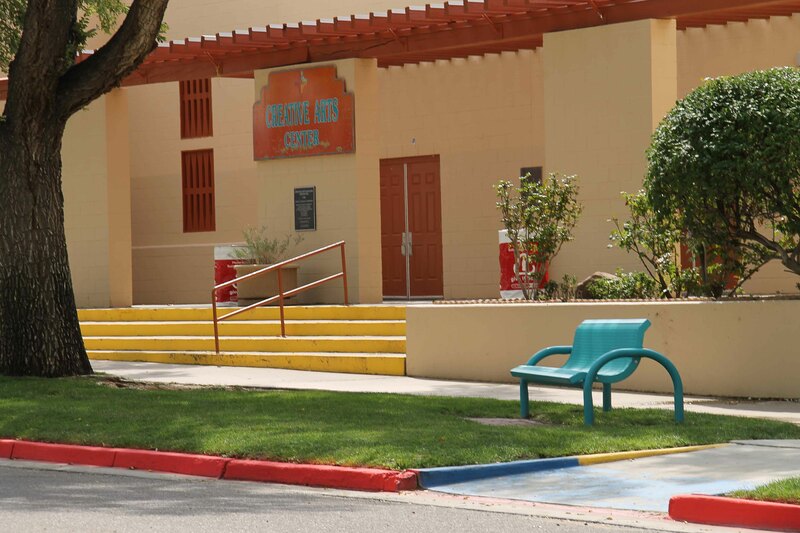 It was the middle of August and hot, though it was monsoon season. It had actually just rained before I stepped outside. 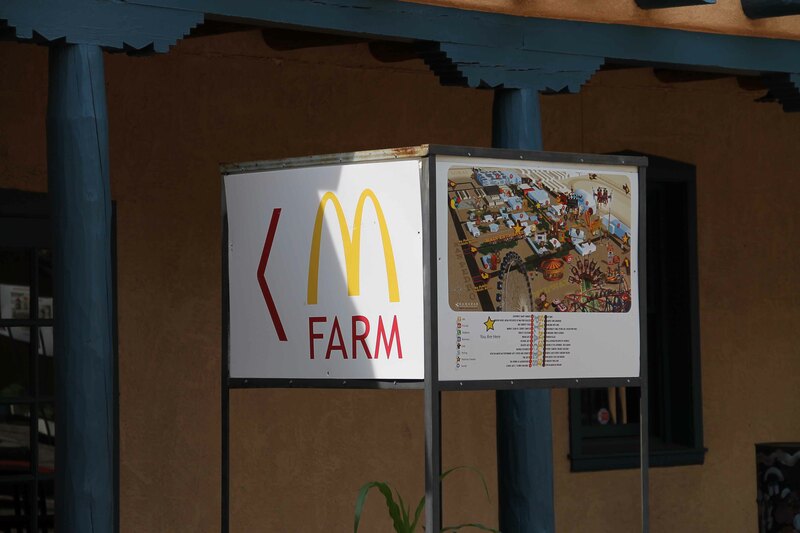 I’m not sure what a McDonald’s Farm is, and unfortunately the locked doors prevented me from finding out. 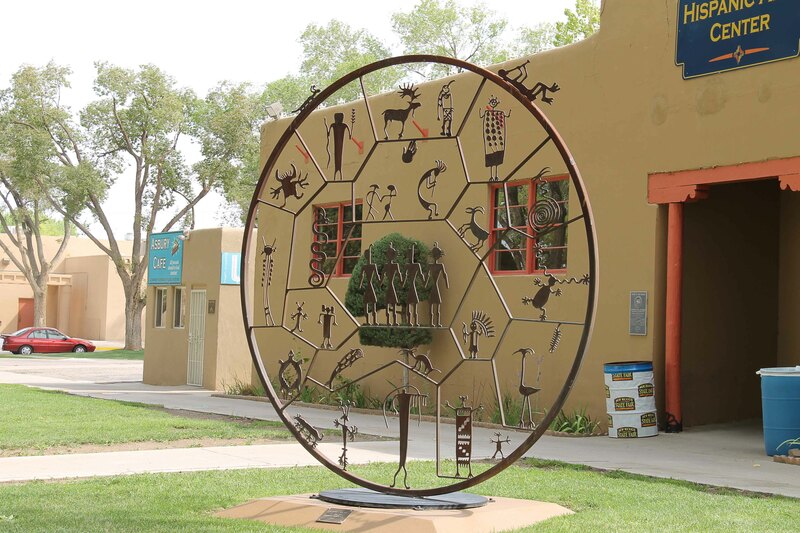 The state fairgrounds were a beautiful mix of adobe buildings and super colorful adornments. 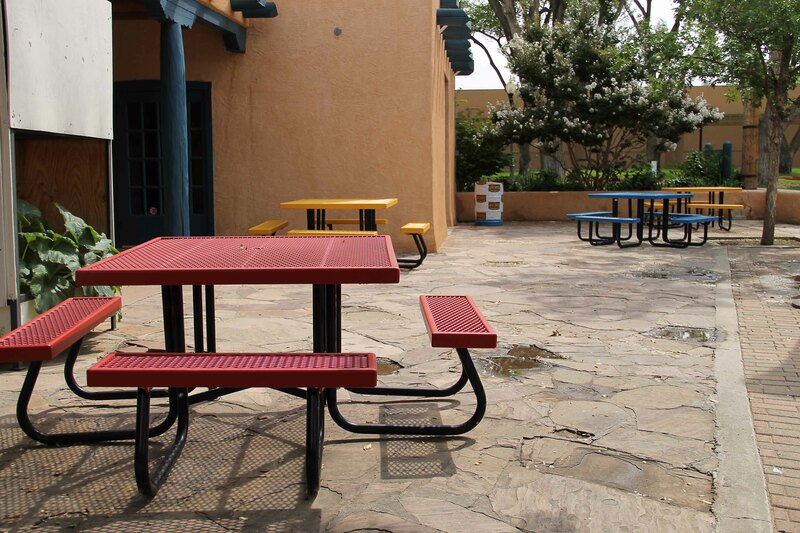 I hope in a future visit to New Mexico, I’ll be able to see them full of people and festivities!